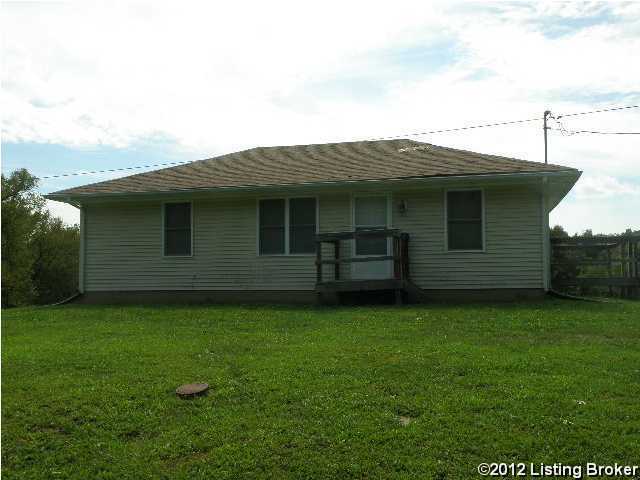 3 Bedroom, 1 Bath ranch home with newer roof and windows. Hardwood floors, walnut trim, appliances left in the kitchen. Could rent with option @ 650.00 month. Direction: From Taylorsville take 44E onto Hwy 248 Turn left on Hwy 1416, Turn Right on Ten Mile Rd. House is on the right. 370 Ten Mile Rd, Mount Eden KY 40046 is a Home, with 3 bedrooms which is recently sold, it has 1,000 sqft, 0 sized lot, and None parking. A comparable Home, has 3 bedrooms and 1.5 baths, it was built in and is located at 1355 Old Van Buren Rd Mount Eden KY 40046 and for sale by its owner at $ 110,000. This home is located in the city of Mount Eden , in zip code 40046, this Spencer County Home, it is in the NONE Subdivision, and CEDAR POINT are nearby neighborhoods.